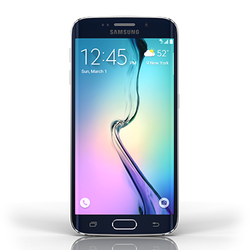 Low-cost front glass replacement for the Samsung Galaxy S6 Edge. Fixed quickly the same day (parts are limited please call in advance). Includes parts, labor, and a 90 day warranty. 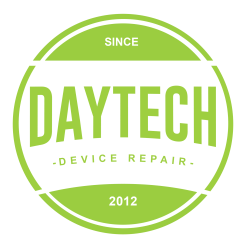 This is the right repair for you if your S6 phone's top glass is cracked but the picture underneath is visible and the phone still works.